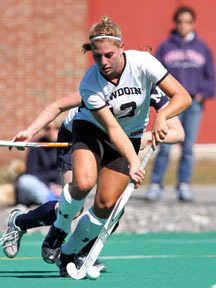 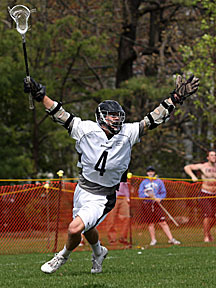 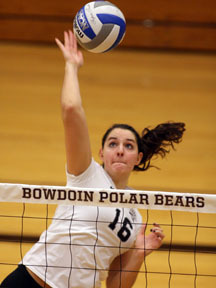 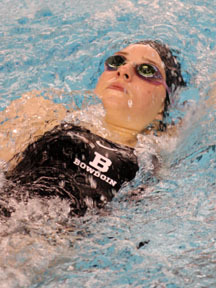 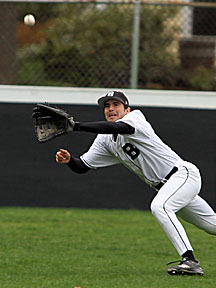 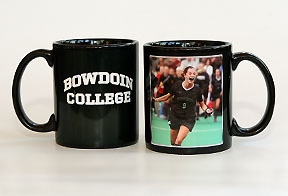 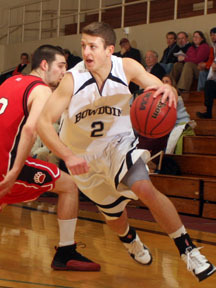 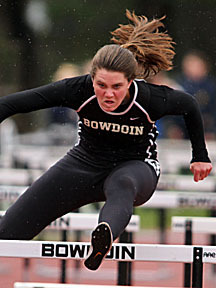 Creative Images is pleased to offer sports photography of Bowdoin College and NESCAC athletics. 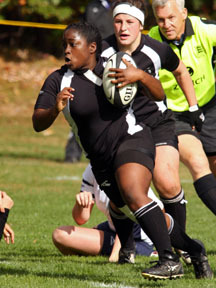 $200 for season coverage focused on athlete. 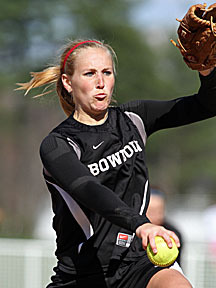 Contact Brian for details at 207-380-1796.